Old fitness equipment disposal. A not-so-nice chore. You might have moved into a place where someone left their workout equipment. Or, you’re going through the garage and discover it’s still there. 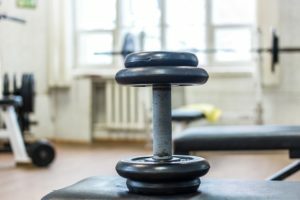 Whatever the case, you’ll soon learn that old fitness equipment disposal isn’t exactly an easy task. That’s because no one really wants your old sweaty stuff. And, it’s not as simple as putting it on the curb. If you want to really be rid of it, you’ll have to get creative. 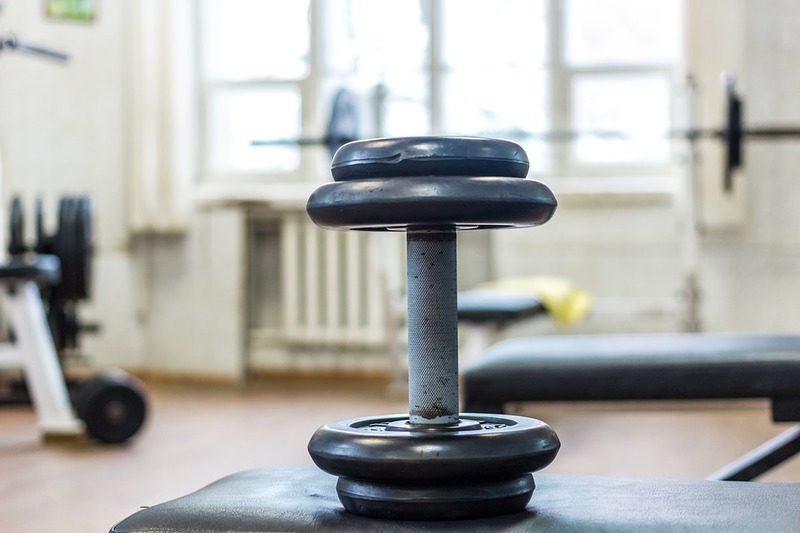 One important thing to keep in mind is that old fitness equipment is dangerous stuff. It’s heavy. It’s awkward and bulky. Furthermore, it’s difficult to move in the first place. You’ll have to fanagle it carefully. To do that and avoid injury, you should forge a clear path. Also, when you’re actually ready to move it out of your house, be sure there are no children or pets about. Their presence will only cause problems. After all, you don’t want a kid getting in the way or Fido tripping you up. You should also have someone help you out so you lessen the risk of over straining yourself and injury, as well. Garage sale it. Now is a great time to do a big purge of your house and sell a bunch of junk. You can include that old fitness equipment and price it really cheap as a package so it sells fast. Take it to a consigner. Another option is to take it to a sports consignment shop. If it’s in good, usable condition, you can sell it through a retailer and be rid of it once and for all. Offload it as one bundle. If you’re not interested in a hosting a yard sale or carting it over to a consignment shop, place a local online ad and sell it cheap as a bundle. Give it away to a local school. Yet another alternative is to give it away to a local school or charitable organization. This way, you’ll not only be rid of it, you can also take a small tax write-off, as well. When you need old fitness equipment disposal, just phone 800-433-1094 or visit Junk Garbage Removal.